A generation of caring for the next generation. Many of our former students have come back to us as adults with their own children. Our curriculum encourages children to be independent, self-confident, and creative in all aspects of life. 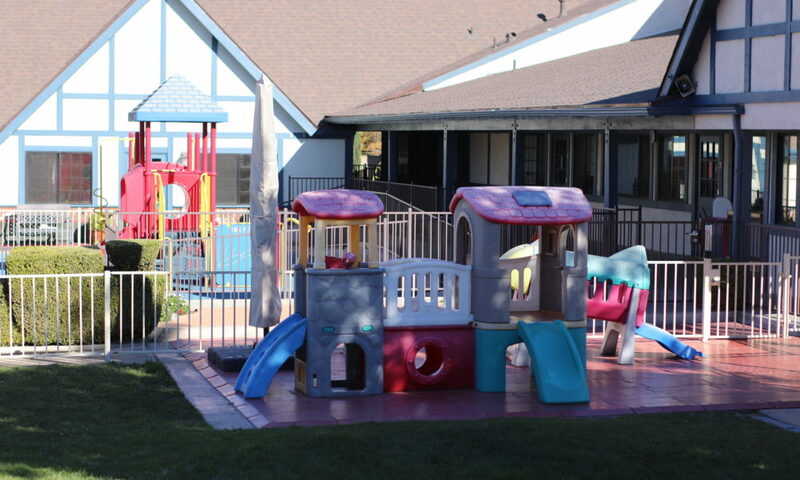 The Growing Place offers year-round care and educational programs for children from 6-weeks to 12-years old. Open Monday - Friday 6:30 A.M. to 6:00 P.M.
Tours are available anytime during operating hours. An appointment is required during opening (6:30 a.m. – 9:00 a.m.), closing (4:00 p.m. – 6:00 p.m.), or lunch/nap time (11:00 a.m. – 2:00 p.m.). Walk-ins are welcome from 9:00 a.m. – 11 a.m. and 2:00 p.m. – 4:00 p.m. weekdays (Except Wednesday). The Growing Place was established in September of 1978. 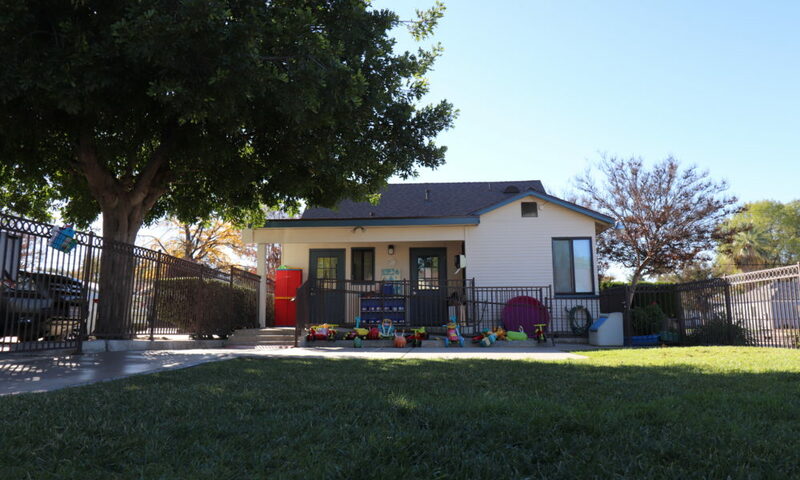 We started out in a home with five staff members and provided care for forty preschoolers. Since then, our school has grown to serve over 200 children, with programs for infants, toddlers, pre-schoolers, and school-age children. The Growing Place offers children an opportunity to grow in all developmental areas through a well-designed, integrated program of activities. We believe that as caregivers, consideration must be given to the “whole” child and how we can best meet those needs on an individual basis. The program components consist of an integration of many approaches to the teaching of specific skills. We want to keep children interested, focused, challenged, and happy. 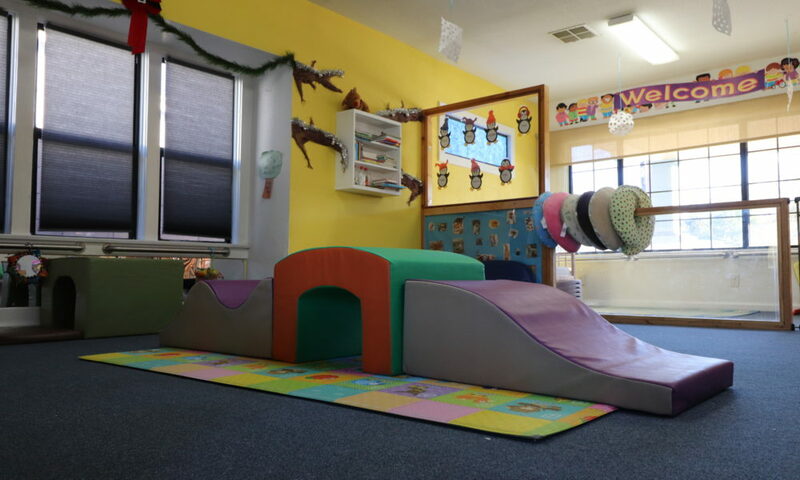 Our Infant and Toddler Program is a wonderful beginning for any child. Our Preschool Program is designed to prepare older 3- and 4-year olds for Kindergarten. ​Preschool’s teacher-to-child ratio is 1:10. 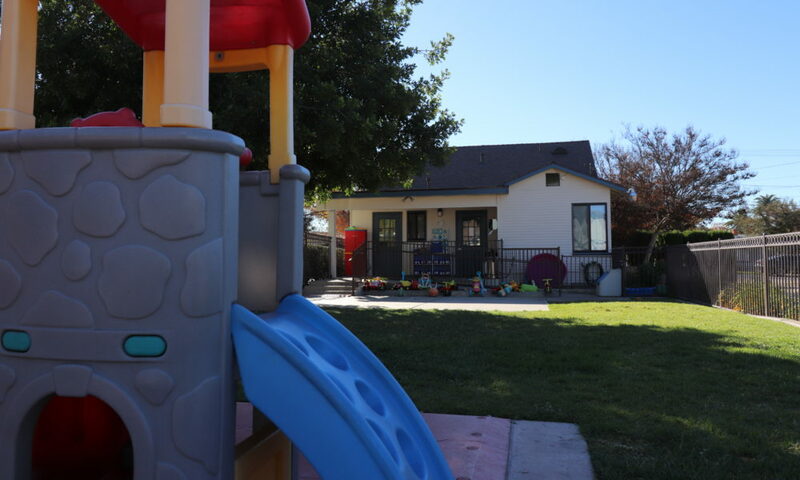 This program features many of the same elements as Traditional Preschool, but is focused for young two- and three-year olds who are not yet potty trained. Daily scheduled activities are planned to enhance children’s skills in all developmental areas. Transitional Preschool’s teacher-to-child ratio is 1:6. Our private, state-registered Kindergarten Program has an excellent reputation in the community. TGP’s Elementary students are frequently enrolled in advanced classes when they transition to public school. 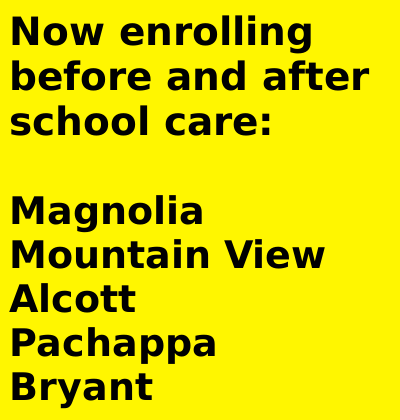 The School-Age Child Care Program provides before and after school care for Kindergarteners to 6th graders. 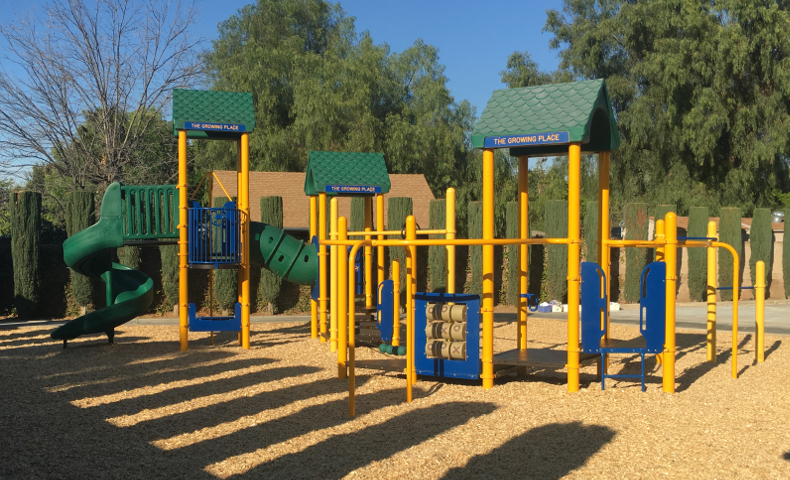 The Growing Place provides a safe, entertaining environment, including a large playground, arts and crafts activities, and homework assistance.